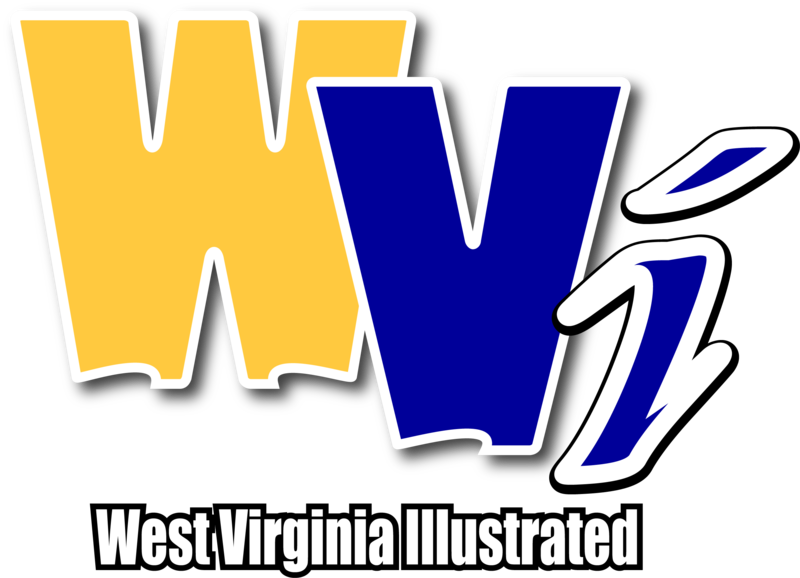 MORGANTOWN, W.Va. - A pair of West Virginia University women’s soccer defenders earned weekly honors from the Big 12 Conference Tuesday, as senior Bianca St. Georges was named the Offensive Player of the Week and Jordan Brewster was named the Freshman of the Week. Today marks the first time this season two Mountaineers earned a conference honor in the same week. St. Georges’ recognition is her first career offensive award and the first for a Mountaineer this season. She was previously named the Big 12 Defensive Player of the Week on Sept. 11, and she owns four career weekly honors. Brewster, who is recognized for the first time in her career, is the second Mountaineer in as many weeks to earn the freshman honor, as forward Alina Stahl claimed the award last week. St. Georges willed the Mountaineers (8-3-3, 4-1) to a 2-1 comeback victory over No. 13 Texas on Oct. 7, tallying two late goals in a span of three minutes. It was the first career brace for the St. Felix de Valois, Quebec, native, as well as her first career game-winning goal. The victory was WVU’s first of the season after allowing an opponent to score first, and WVU became the first team in 2018 to put two goals behind the UT defense. St. Georges also combined with Brewster and the Mountaineer defense to hold the Longhorns to just one shot on-goal. UT entered the match averaging 6.92 shots on-goal/game, as well as 2.25 goals/game. WVU has posted three shutouts through five Big 12 matches and allowed just five combined shots on-goal. Texas Tech goalkeeper Marissa Zucchetto was named the Big 12 Defensive Player of the Week. The United Soccer Coaches NCAA Division I Women’s National Poll also was released today, and the Mountaineers are down two spots to No. 18. Stanford (12-0-1) continues to rank No. 1, with USC (11-1-1) and North Carolina (11-2-1) following at No. 2 and No. 3, respectively. Georgetown (12-0-2) ranks No. 4, and Texas A&M (13-1-1) sits at No. 5. Virginia (11-2) ranks No. 6, and Santa Clara (11-2-1) ranks No. 7. Boston College (13-1) checks-in at No. 8, and South Carolina (11-2) and UCLA (8-3-1) round out the top 10. Three Big 12 teams are ranked in this week’s poll, with Baylor (11-4, 4-1) at No. 14 and Texas (10-2-2-, 2-2-1) at No. 20. Also of note, WVU is up three spots No. 16 in this week’s NCAA RPI. The Mountaineers return to the road and travel to Ames, Iowa, for a match at Iowa State on Friday, Oct. 12, with kick from the Cyclone Sports Complex set for 8 p.m.